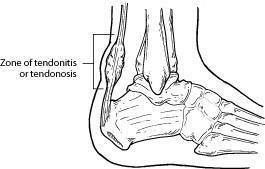 As “overuse” disorders, Achilles tendonitis andtendonosis are usually caused by a sudden increase of a repetitive activity involving the Achilles tendon. Such activity puts too much stress on the tendon too quickly, leading to micro-injury of the tendon fibers. Due to this ongoing stress on the tendon, the body is unable to repair the injured tissue. 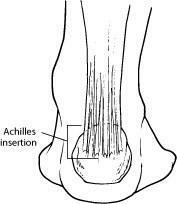 The structure of the tendon is then altered, resulting in continued pain.